After taking time out to tour in 1997, Toby Marks moved from the UK Midlands to Somerset, in southwest England to set up a new studio. After recording the new CD, he then decided to set up his own label in England, Disco Gecko Recordings. The Magical Sounds of Banco de Gaia travels freely between the violins and cellos of Glove Puppet and the Kenyan rain song that forms the basis of the next piece, No Rain. So maybe it’s world music, or global trance; but it’s not intentional. Stevie B-Zet's brand of ambient-trance is somewhat commercial but still very original. 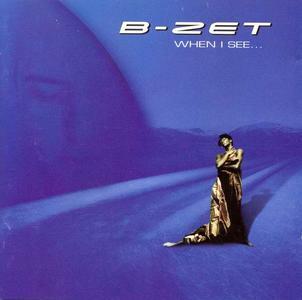 On the one hand we get lush, soulful ambient/trance soundscapes like only B-Zet can do, and then suddenly the listener is whisked into pseudo soul/pop experiments with pompous diva vocals. With more than seven million records sold, sold-out tours, countless gold and platinum awards and many other awards (including Echo, Opus) SCHILLER is not only the most successful German electronic artist ever - Christopher von Deylen has been among the stylistically pioneering for two decades and most influential electronic pop music artists. 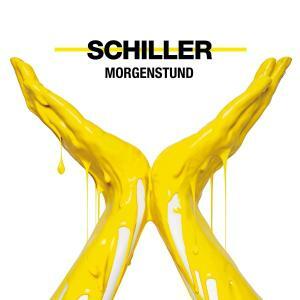 With ‘Morgenstund’, the long-awaited new SCHILLER studio album finally appears on March 15, 2019. It is the follow-up to the long-player ‘Future’, which appeared in February 2016 and reached number one on the official German album charts. With ‘Morgenstund’ Deylen also celebrates his official debut at the new label RCA Germany. 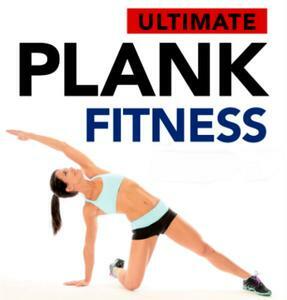 Ultimate Plank Fitness contains the definitive Artists & Trance, Club, Dance, House, Dubstep. The Best hits from Robin Schulz, Lilly Wood & The Prick, David Guetta, Flo Rida, Nicki Minaj and many more. 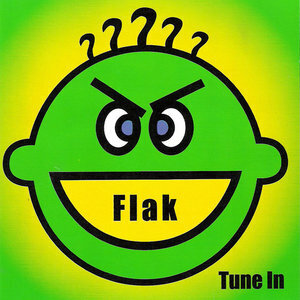 A short lived group who were signed to Restless Records and went nowhere, but not without releasing this catchy tune. Features remix by Dust Brothers. 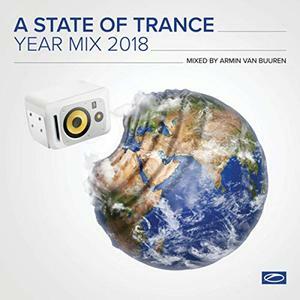 Broadcast weekly to over 41 million listeners in 84 different countries from the custom-built radio studio in Amsterdam, Armin van Buuren’s A State Of Trance radio show is the epicenter of Trance music. The show won the title of ‘Best Mix Radio Show’ at the International Dance Music Awards in Miami for an unprecedented seven times and continues to provide Trance fans with the hottest new tunes, a Future Favorite, Tune Of The Week, Progressive Pick and Service For Dreamers classic every single week. Add to that the success of the global A State Of Trance events, the show’s growing popularity and its loyal fanbase and you know A State Of Trance is where the magic happens. With a history of more than 30 years, Black and White has always been committed to talent, worked with internationally renowned artists and edited or made known to artists of the stature of Moby, Carl Cox or Sven Vath, as well as dozens of DJs and world-renowned producers. Black and White has also created hits that have been heard in every corner of the planet, reference compilations such as Black and White Mix, Bolero Mix or Pioneer the Album, one hit wonders such as Mystic rhythm of the night or desire Voyage voyage and countless dance hits of the moment. 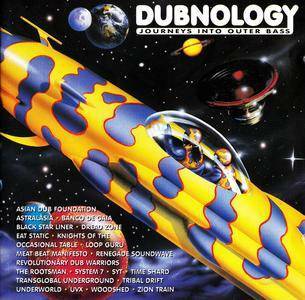 The Dubnology compilation is a two-disc, 21-track collection of spacy late-'90s electronic dub, heavy on the bass, demonstrating that the music has become more techno-influenced and reliant on electronics and technology. Highlights include tracks by System7, Loop Guru, Zion Train, Meat Beat Manifesto, and Banco de Gaia; the booklet includes biographies and photos of all the artists. 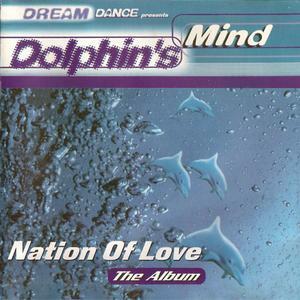 Nation Of Love: The Album is the 2001 CD by Dolphin's Mind, who consist of Lotec and Tolga "Flim Flam" Balkan. This was released by Adrenaline via Sony Music Germany. 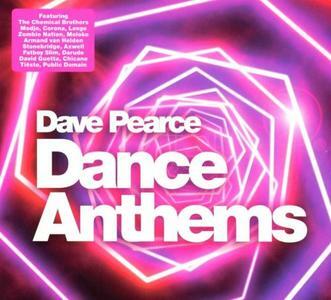 Following up this years' Dave Pearce Trance Anthems (30k to date) and 2015's 90s Dance Anthems (35k), the BBC Radio 1 legend returns with his latest selection Dave Pearce Dance Anthems.The creator and original presenter of BBC Radio 1's Dance Anthems, Dave Pearce has been a driving force in the UK Dance scene for many years.Dave has sold over 1.5 million mix compilation albums in the UK with multiple top 5 UK Chart positions. Ministry of Sound’s pioneering Trance Nation series returns, with 3CDs of seamlessly mixed, fist-pumping anthems, taking you on a sonic journey through and beyond the furthest reaches of Trance. With 60s storming tunes from Faithless, Darude, Robert Miles, Tiësto, Sash, Storm, ATB, Paul Oakenfold, Alice Deejay and many more; the album guarantees to have you dancing on the speaker stacks into the early hours! 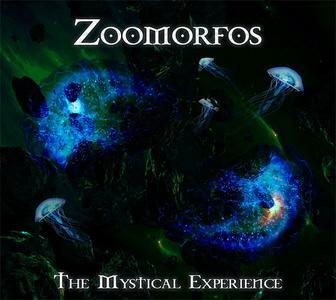 The Mystical Experience is the 2018 EP by electronic trance project Zoomorfos. This was released by Sick Lion. 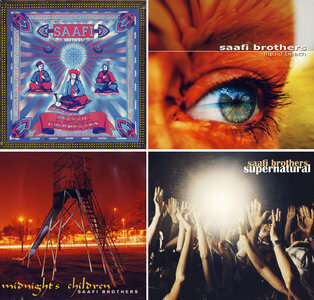 The Saafi Brothers are a downtempo music project from Germany, consisting of Gabriel Le Mar and Michael Kohlbecker. 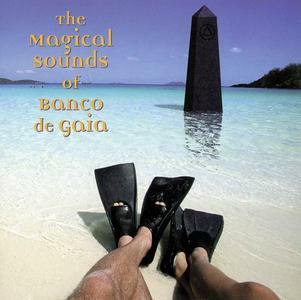 They also produce psychedelic trance, dub and ambient music. The band has seen some success in the chill out spaces at large festivals. The name Saafi is derived from a Sanskrit word meaning "travelling musician". Collection includes: 'Mystic Cigarettes' (1997); 'Midnight's Children' (2000); 'Liquid Beach' (2003); 'Supernatural' (2007). It’s been a remarkably groovy year for Erick Morillo and this compilation album proves it. 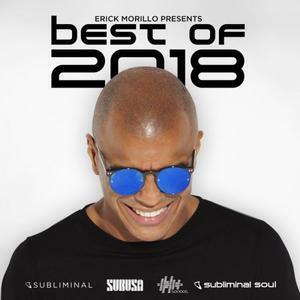 Including 27 of the best releases from his Subliminal, Subliminal Soul, SONDOS and SUBUSA labels and artists such as Antranig, Dean Mickoski, Harry Romero, Junolarc, Marco Lys, Sean Sines and of course Mr. Morillo himself, ‘Erick Morillo – Best Of 2018’ captures an entire year of dance floor madness in one single rhythm-packed album.